Since its inception in 1979, NDSS has served as the national advocate for the value, acceptance and inclusion of people with Down syndrome. The MI Great Buddy Walk® advocates for the value, acceptance, and inclusion of people with Down Syndrome in the Great Lakes Bay Region. 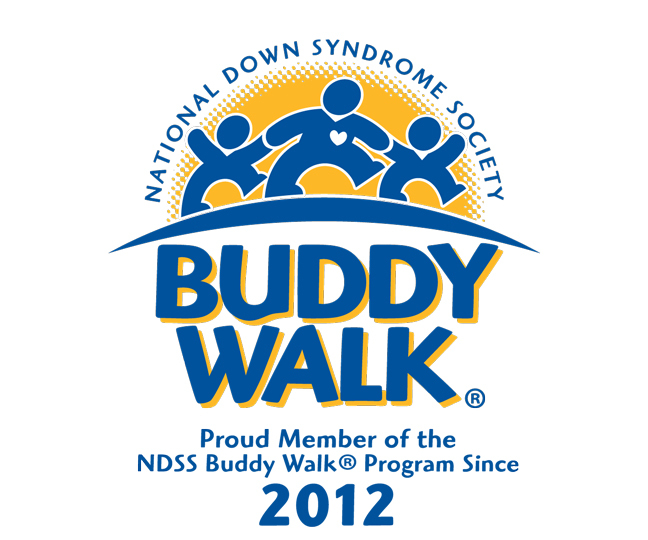 In addition, the MI Great Buddy Walk® raises funds for local organizations and events that promote the education and well being of individuals with Down Syndrome and other disabilities. 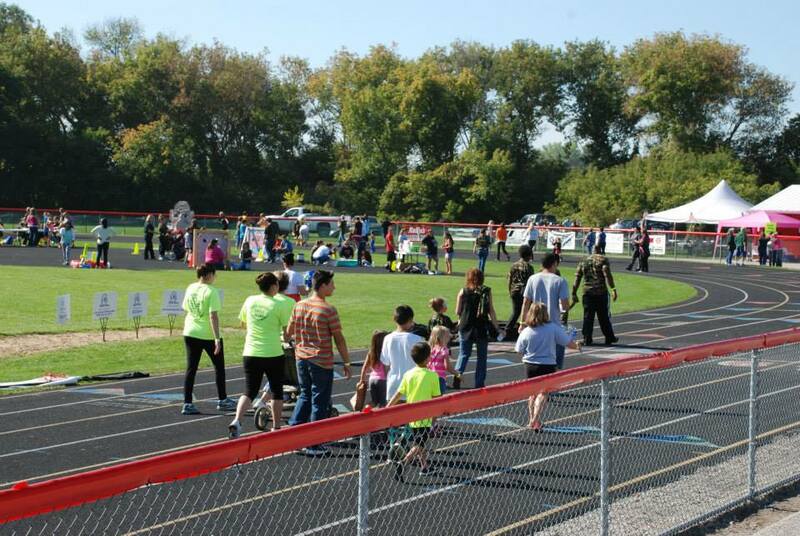 The walk is hosted by Carrollton Community Education and is held at the Carrollton Public School's High School Stadium. In bad weather the walk will be held in the HS gymnasium. We have several main sponsors who help us every year hold a successful walk.